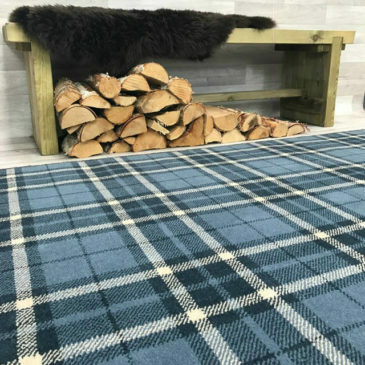 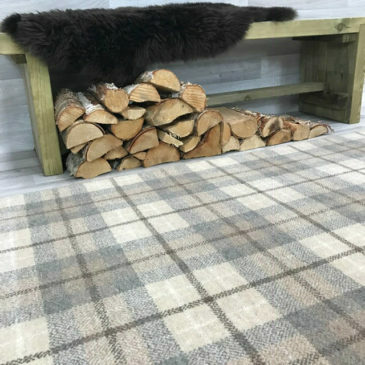 With customers demanding high-quality, long lasting carpets, our contract quality, woven axminster carpets fit the bill. 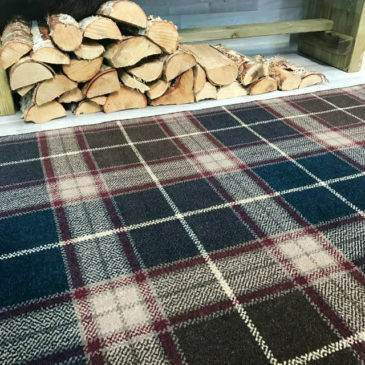 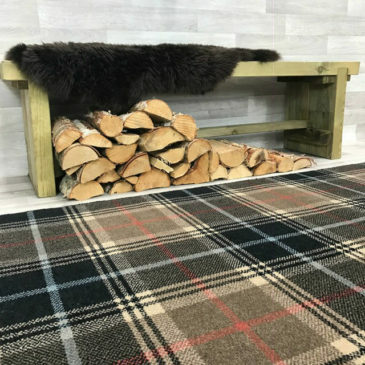 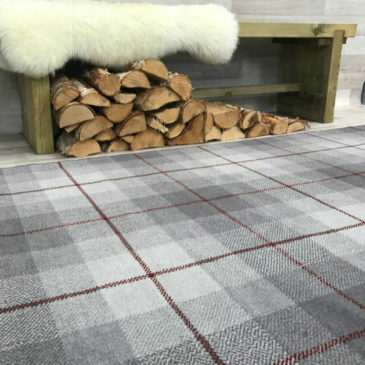 Made with 80% British Wool and 20 % Nylon our carpets will last your retail area for many years to come. 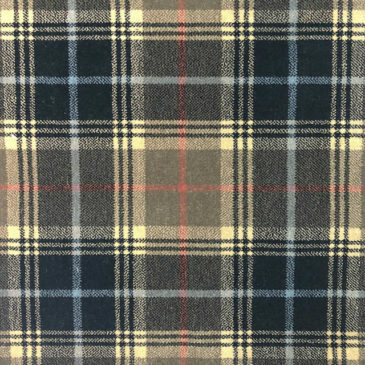 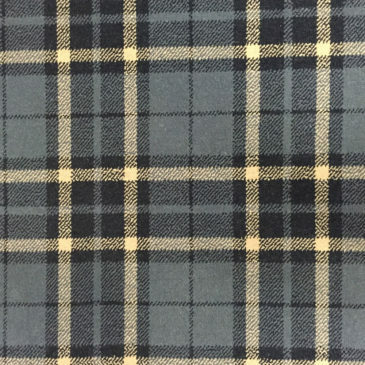 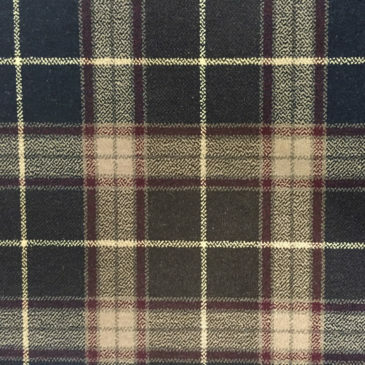 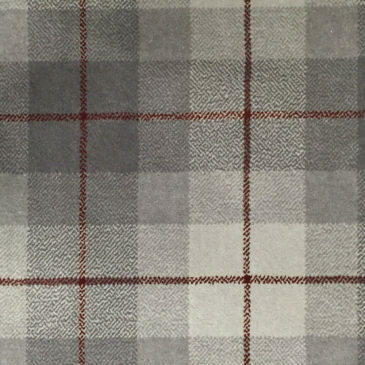 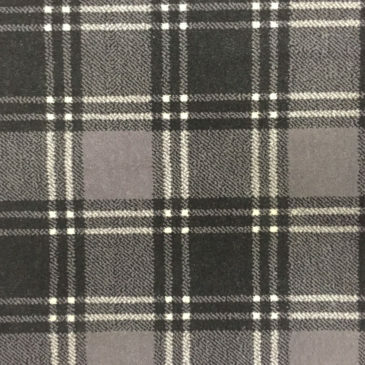 Make a statement to your customers with a traditional tartan. 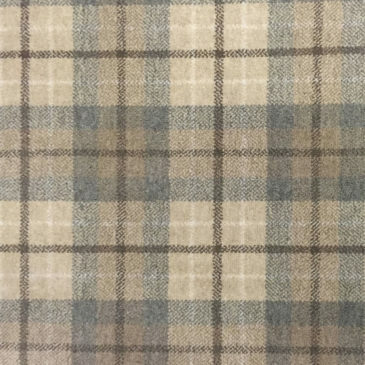 Contact us for initial discussion regarding how Stevens & Graham can help you with your retail projects.